Revolve is a circus performance designed for public spaces that celebrates children and young people and their role in shaping the future. It brings together a live DJ, Flipside Circus performance troupe, and professional circus artists with circles and loops, tumbling and flips, a race track and wheels – lots and lots of wheels – group bike, rip sticks, roller skates, unicycles, roller blades and more. These elements are all brought together to create an infectious, joyful, circus party for audiences of all ages. Revolve is a circus performance designed for public spaces that celebrates children and young people and their role in shaping the future. It brings together a live DJ, Flipside Circus performance troupe, and professional circus artists with circles and loops, tumbling and flips, a race track and wheels – lots and lots of wheels – group bike, rip sticks, roller skates, unicycles, roller blades and more These elements are all brought together to create an infectious, joyful, circus party for audiences of all ages. 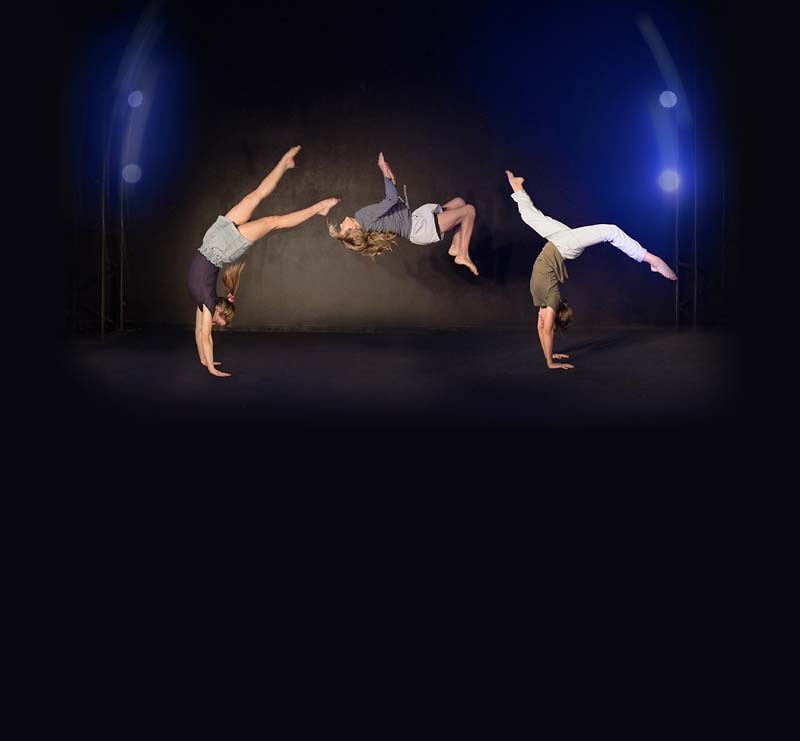 Explore a range of circus skills including juggling and manipulation skills, hula-hoop, tumbling, acro with young artists and trainers, from Flipside Circus.